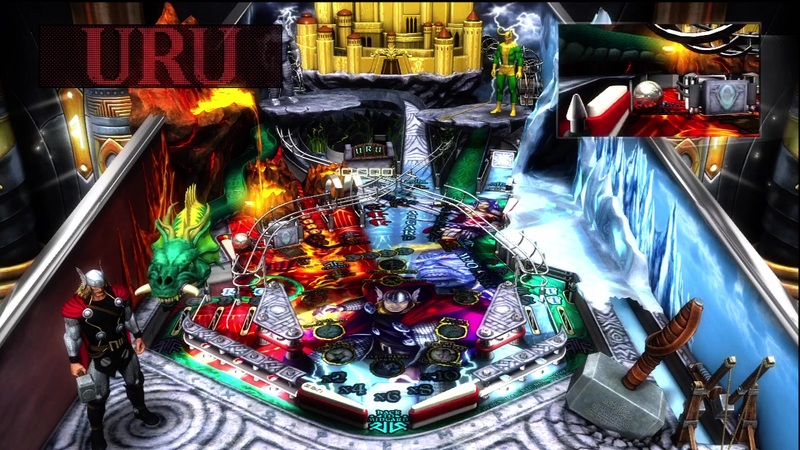 Here we are once again with another batch of the consistently enjoyable Marvel Pinball tables for Pinball FX 2. This time we’re trying out the Vengeance and Virtue tables, featuring X-men, Ghost Rider, Thor, and Moon Knight tables. 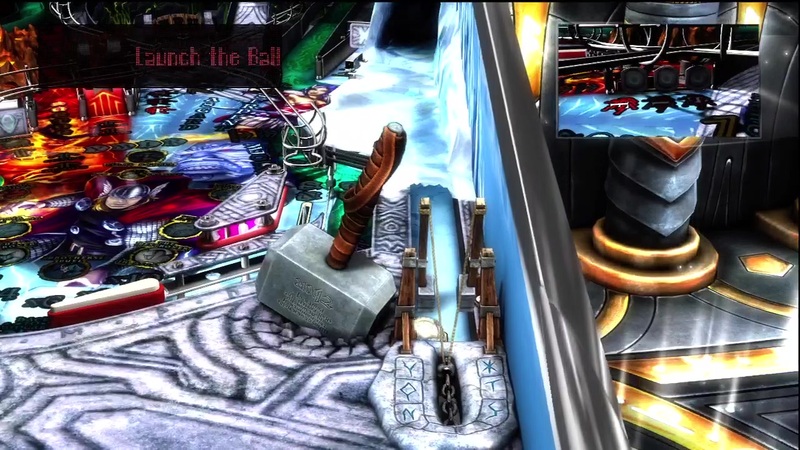 Any game that launches my ball with a trebuchet, while the mighty mjolnir is nearby, gets my approval. 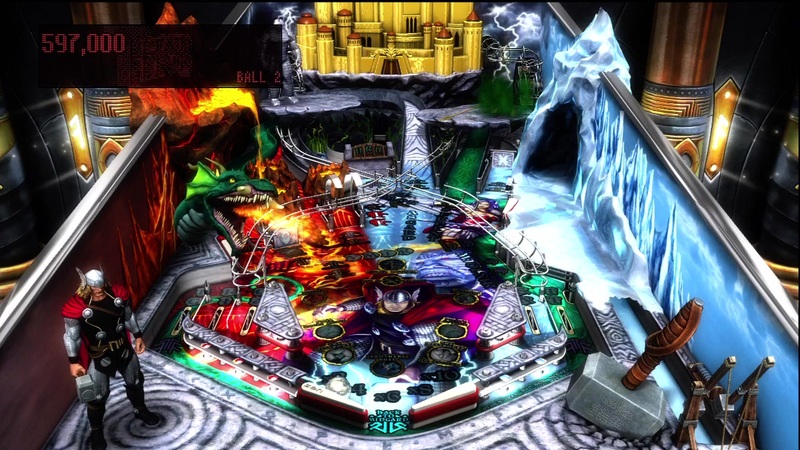 I’ve reviewed enough of these tables for it to be clear by now that Zen puts together some pretty snazzy pinball tables, and these are no exception. The designs of each table are radically different, but unfailingly well done. Thor’s table, for example, depicts the fantasy realm of his origin, dense with Norse Mythology. 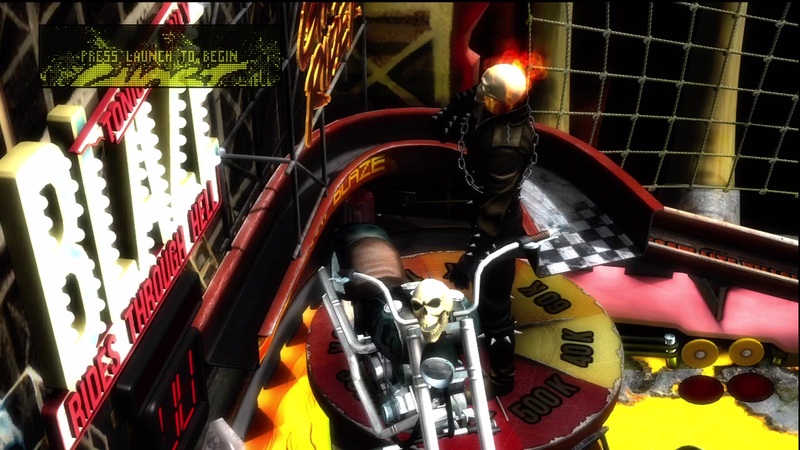 Ghost Rider’s table plays up his stunt-rider roots, combined with his hellish origin, by showcasing a dark and twisted stunt extravaganza with plenty of fire, rusty metal, and revving engines. 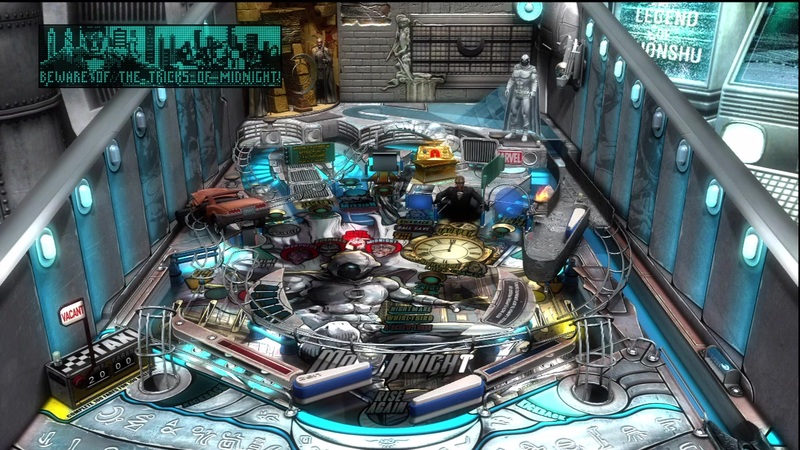 Moon Knight’s setting is a gritty city at night, showcasing to a remarkable degree the almost plageristic similarity between Batman and Moon Knight, what with all of the themed gadgets hideouts, and vehicles. (Oh, Marvel and DC, constantly with the borrowing of each other’s ideas.) 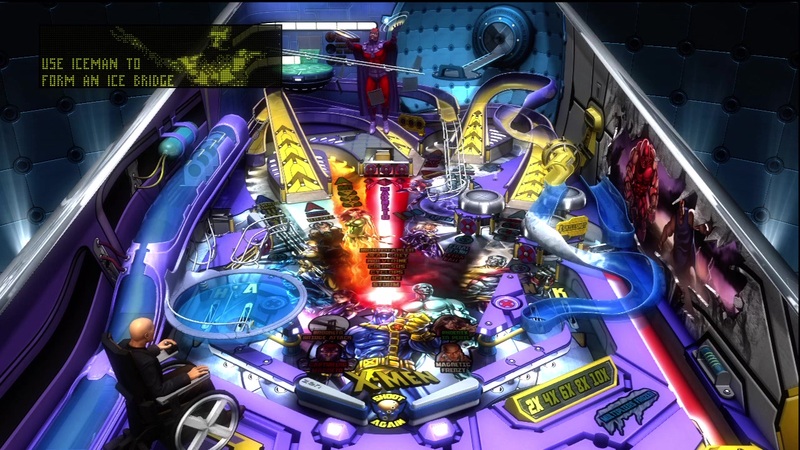 The X-men table, interestingly enough, is practically a vanilla pinball table, but that all changes once you take Magneto into account. Oh no! Look out behind you! Which brings us to the characters. Like all of the Marvel tables, every one of the Vengeance and Virtue tables features at least one hero and at least one villain, rendered in excellent detail and milling about the periphery of the table until called into action. Moon Knight particularly shines in the sheer number of villains you can duke it out with, while Magneto’s tearing apart of the X-Men table with his magnetic powers is pretty awesome, too. 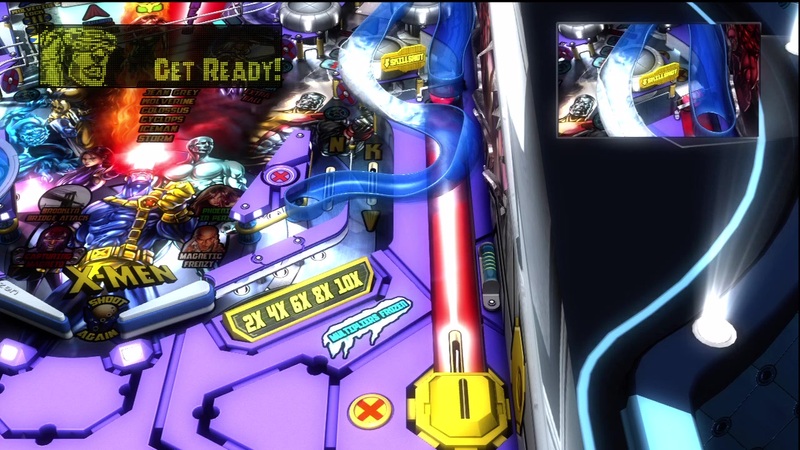 The pinball continues to be excellent, and the unique spins put on the game keep getting more unique. I think the best example in this pack is the X-Men table. 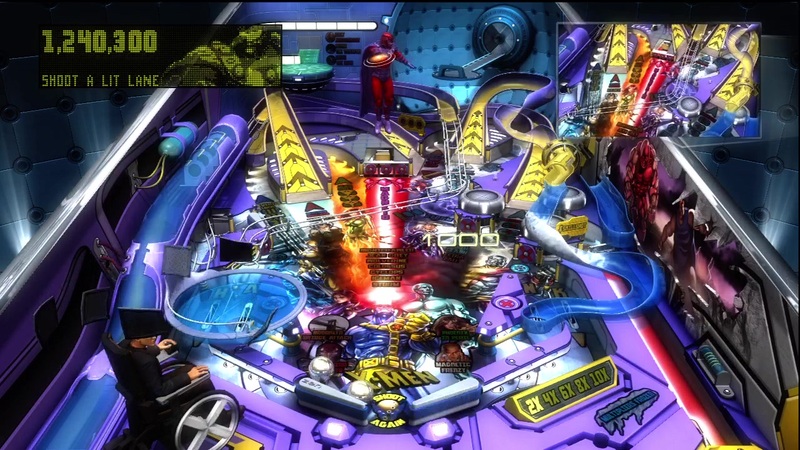 The theme of the table is teamwork, as it features Professor X coaching the X-Men against Magneto. Different ramps are associated with different heroes, with Iceman, Jean Grey, and Cyclops in the mix, just to name a few. One battle mode involves Magneto magnetically locking the ball (representing Jean Grey) to the table, requiring a second ball, representing Cyclops, to be deployed to the table to rescue her, with visual effects indicating which ball is which in the ensuing multiball. 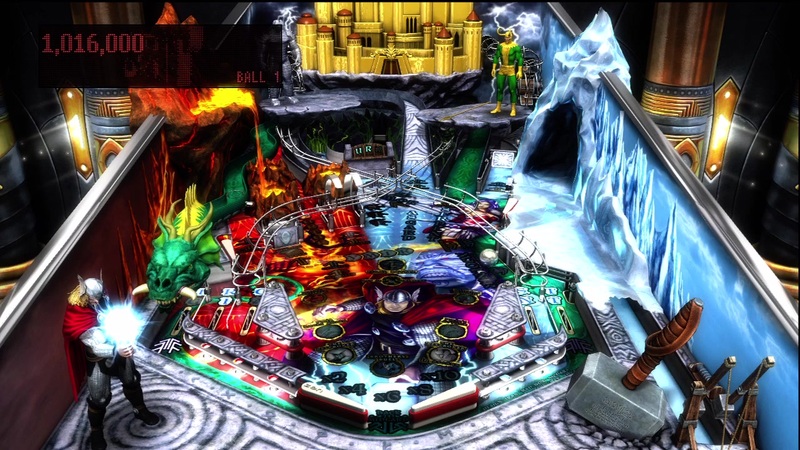 Another involves Magneto tearing free one of the metal ramps from the table, and you need to hit the Iceman ramp a few times in a row to freeze a replacement bridge, but attempting to roll the ball across the damaged bridge before the replacement is completely frozen will break it. 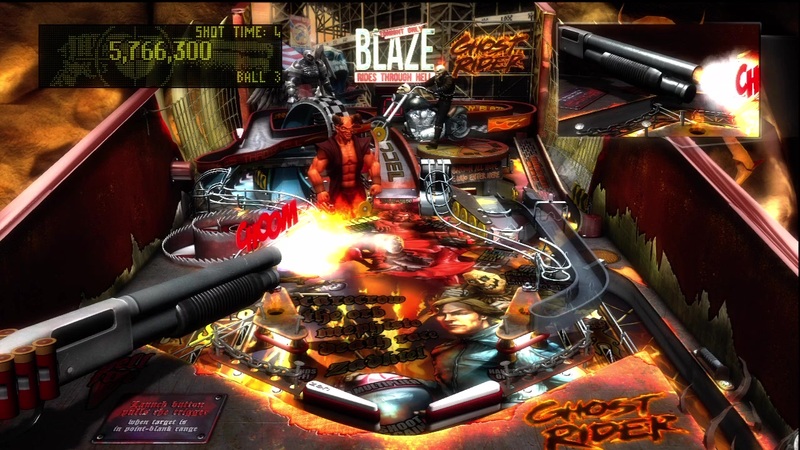 Shotguns, pinballs, and hellfire, together at last! The other tables are enjoyable as well, each adding its own little innovations. 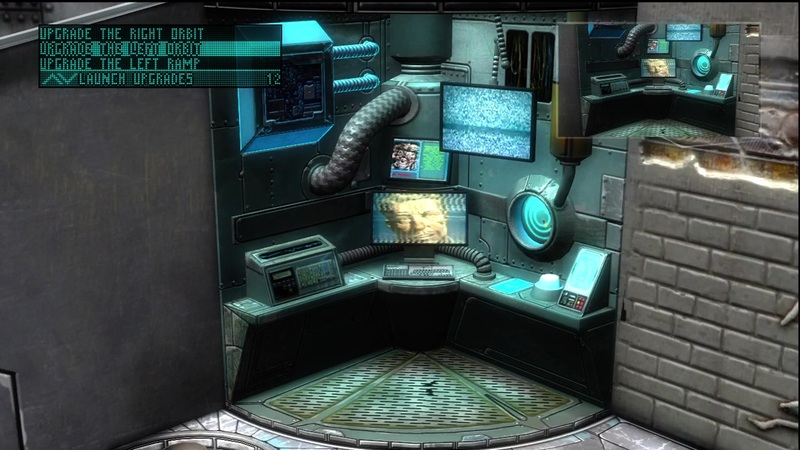 The Moon Knight table, for instance, allows you to “improve” certain aspects of your lair, effectively selecting a short-term modifier for how much different scoring mechanisms payout. 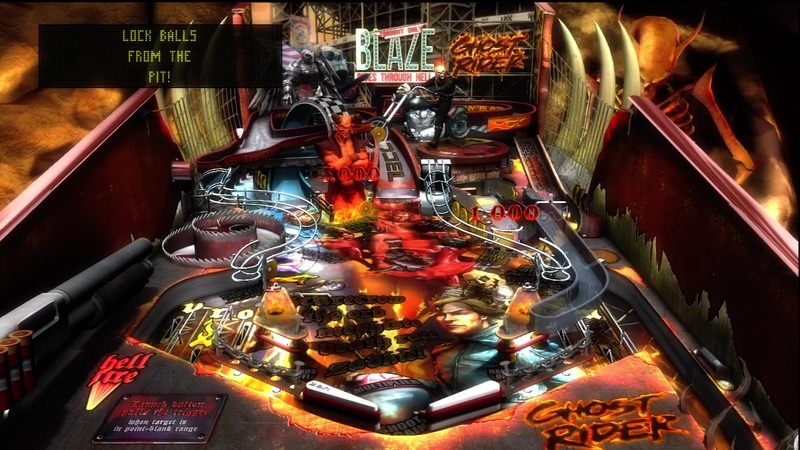 Thor had me fighting the Destroyer armor, and Ghost Rider had me making jumps and carefully timing shots to avoid moving bumpers. My only regret is that I don’t have the skill to even REACH every different play mode, let alone beat them. Since Wolverine is on his own table rather than this one, one sound you WON'T be hearing is "snikt"
The voice work for the heroes is excellent, as always. 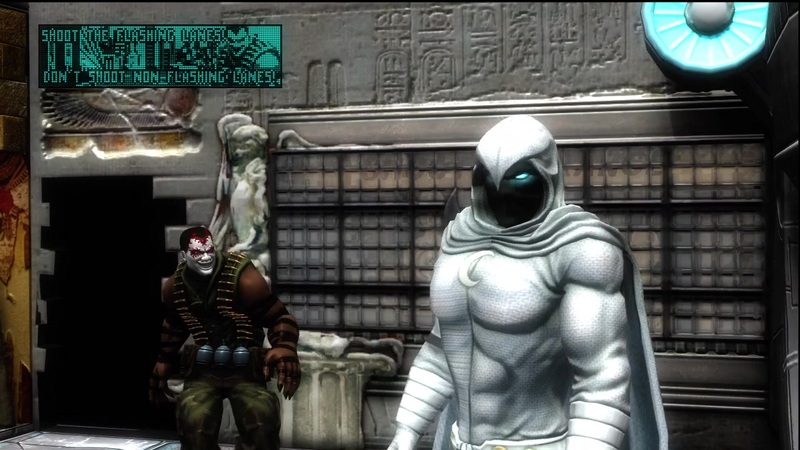 I was particularly fond of the banter between Moon Knight and his skull-headed cohort. The flippers and bumpers all conjure to mind the physical tables. Basically, the audio continues to maintain the high standards of the series. I could go through and detail every story for each table, but you’ve watched the movies, you’ve read the comics, you’ve played the games. By now the story should be pretty clear to you. These are heroes fighting villains, it is as simple as that. They are PINBALL tables. The fact they have a plot at ALL should be more than enough. 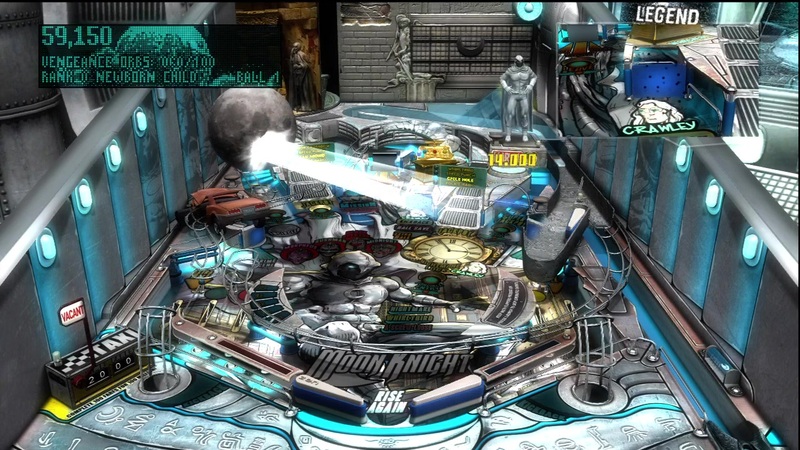 As far as I’m concerned, for this particular game type, if a crescent moon-shaped airship is dropping pinballs on the board, I don’t need to be told that I am fighting my sidekick-turned-nemesis Midnight. The story is a delicious garnish, and quite sufficient. I don’t know how many different ways I can put it. 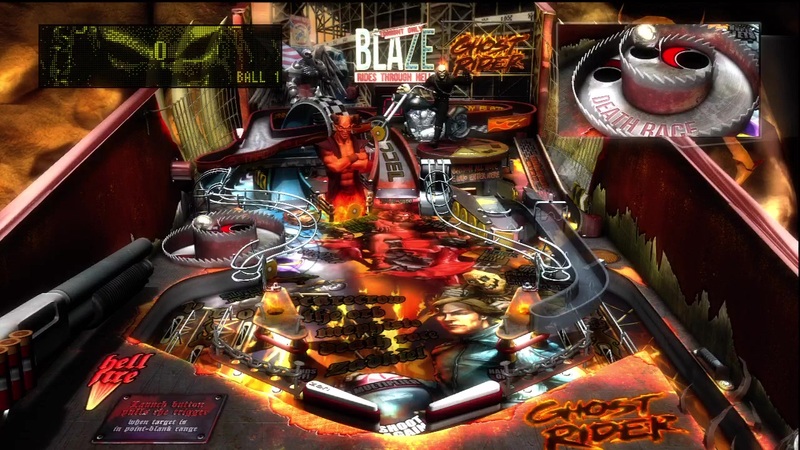 If you like pinball, get these tables. If you like Marvel, get these tables. 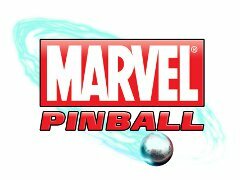 If you like pinball AND Marvel, why are you still reading this? 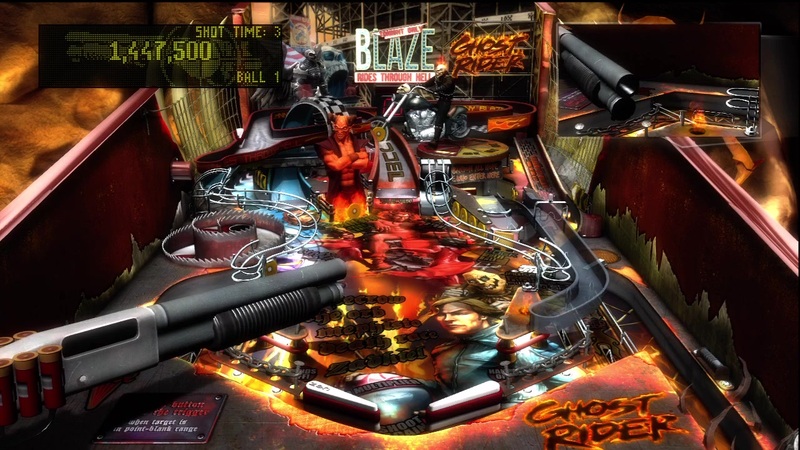 8.8 / 10: Another four excellent and creative pinball tables that should easily satisfy Pinball fans and comic fans alike.